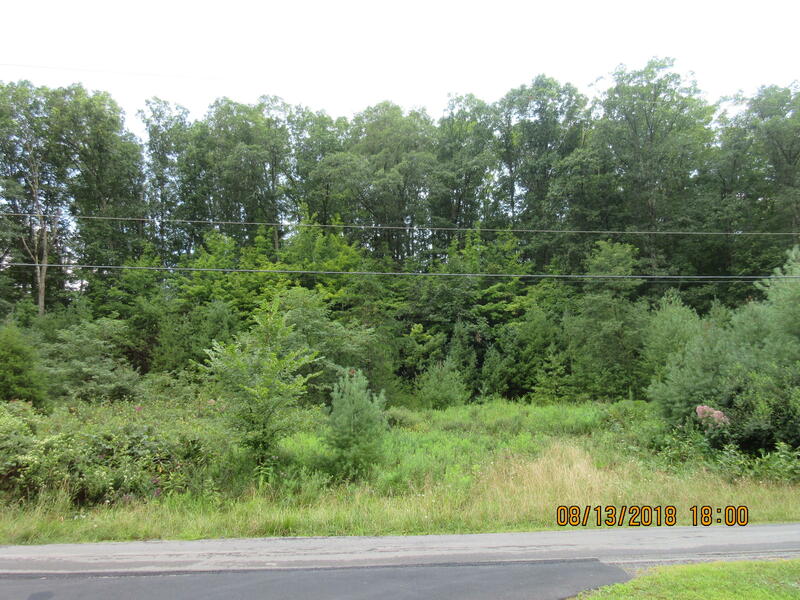 This beautiful 2 acre lot is located between Victory Lane and Tanglewood Estate Lane. Its just outside of City of Lewisburg. Minutes to downtown and all the amenities. You can Build your dream home at this quiet neighborhood.